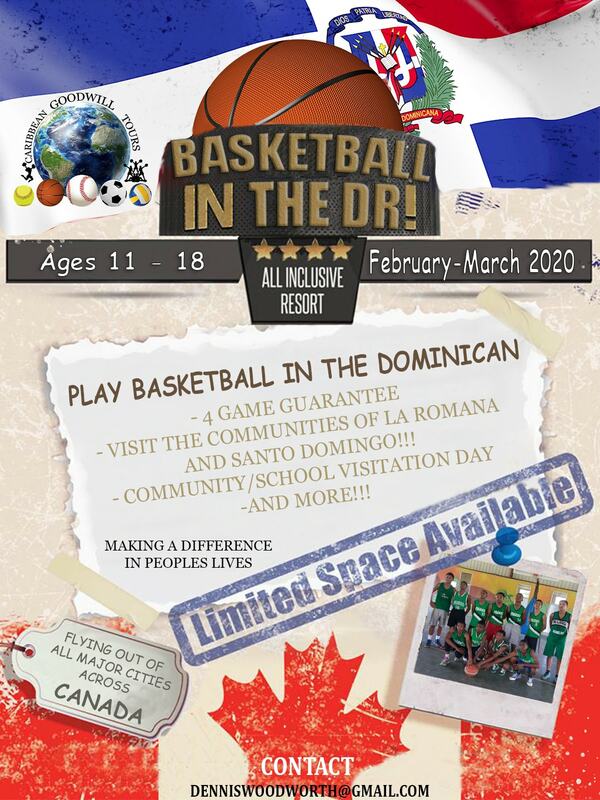 Home of the Caribbean Goodwill Tours! 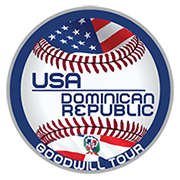 Welcome To The Caribbean Baseball Goodwill Tours and come be a part of our customized Caribbean Baseball Goodwill Tours for boys & girls ages 8-21! 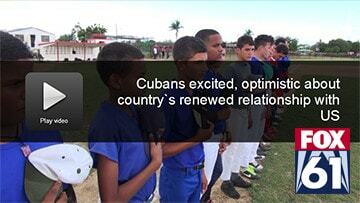 Visit Cuba, Dominican Republic, Puerto Rico and so much more. 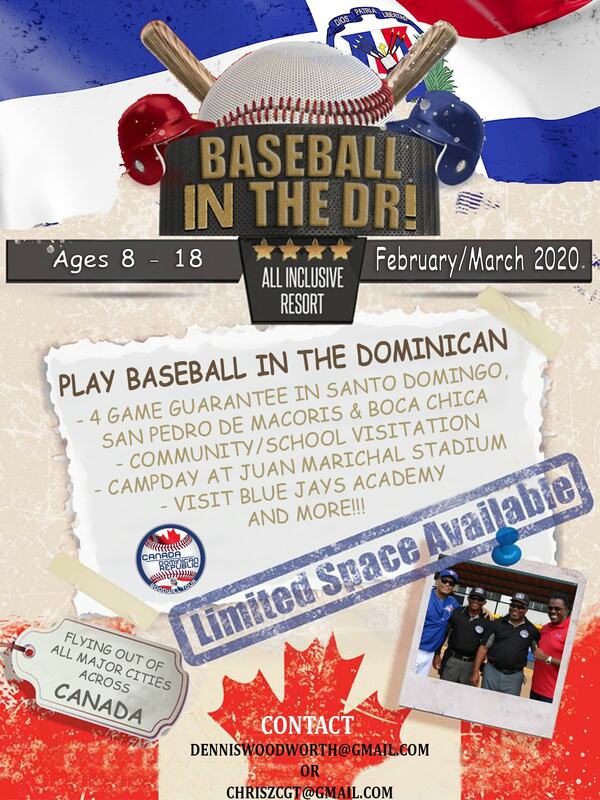 Spring training in the Caribbean for players and families who love the game of baseball! 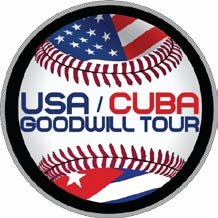 Our goodwill tours have had ambassadors such as Devon Whyte & Juan Guzman from the 1992 & 1993 World Series Champion Toronto Blue Jays. 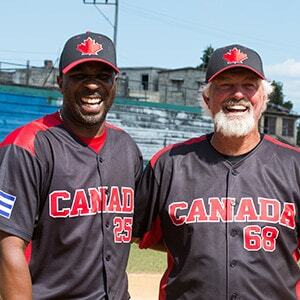 Boston Red Sox Hall of Famers, Bill “Spaceman” Lee and Luis Tiant. 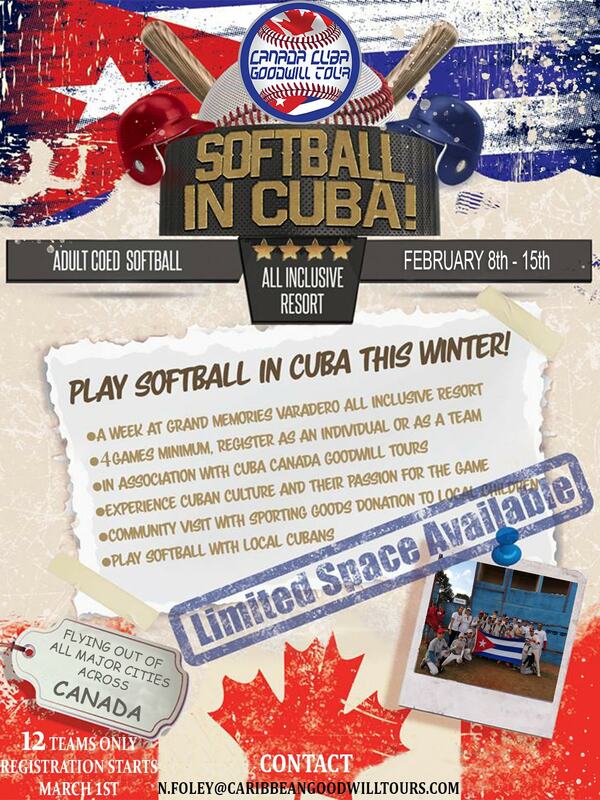 What baseball fan doesn’t dream of playing baseball during the winter months! 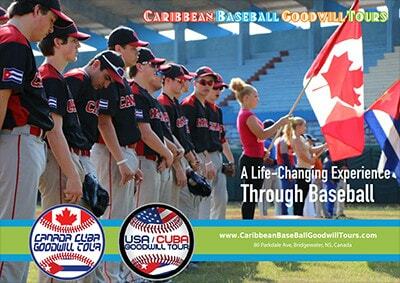 Here at Caribbean Baseball Goodwill Tours, we take players, coaches and families to experience what most would only dream about! 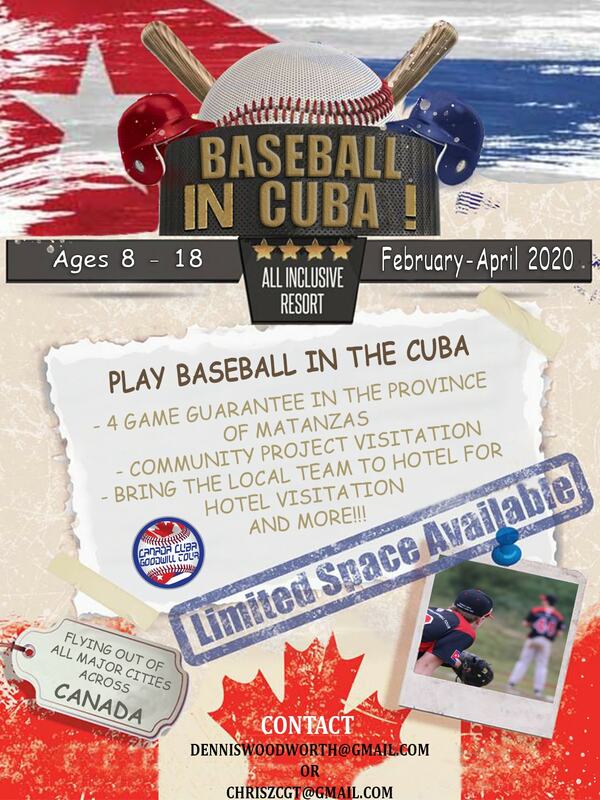 Our goal is to give Canadians & Americans a life learning experience that includes taking much needed baseball equipment to countries that are considered the very best in the world with talent but very deprived in availability in equipment! It is a win win opportunity! We have a turn key operation that organizes the complete experience from beginning to end! We contact and book the country that you will visit. We book all flights and accommodations (usually all inclusive resorts) for the complete group no matter where they reside in Canada & The United States! 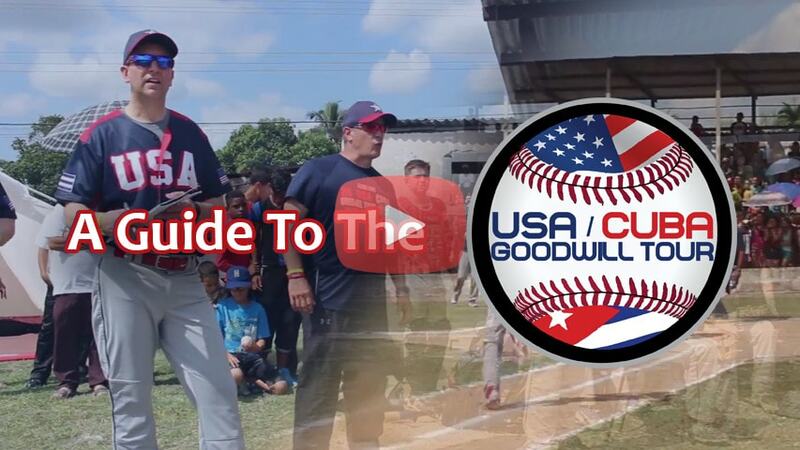 Schedule all games along with umpires in the community that we will play in! Arrange transportation to and from each locations games. 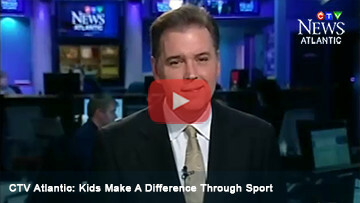 Provide translators for each group on game days. 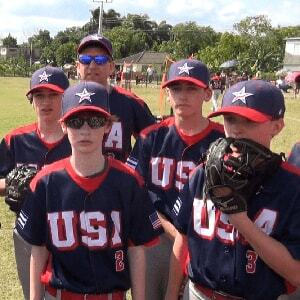 Provide custom uniforms for all teams. 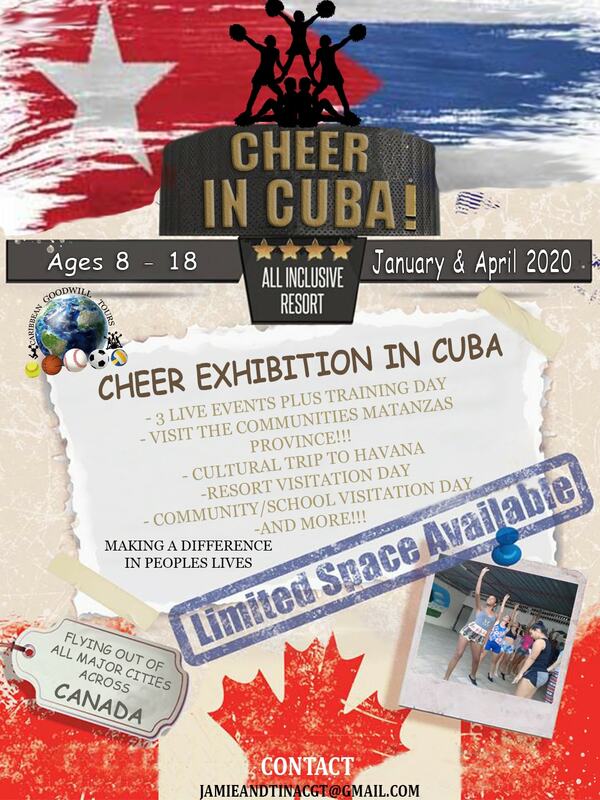 Book all special events including opening and closing ceremonies as well as visiting historical sites and local schools. 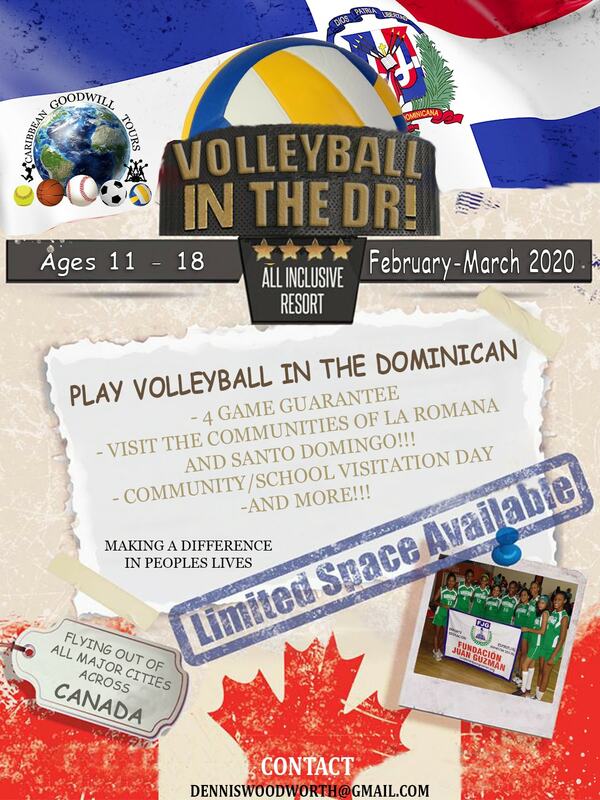 Attend live Caribbean professional games! Assist in creating fundraising campaigns, government funding and corporate sponsorship opportunities to assist the teams travel expenses. On location tour guide for the week. 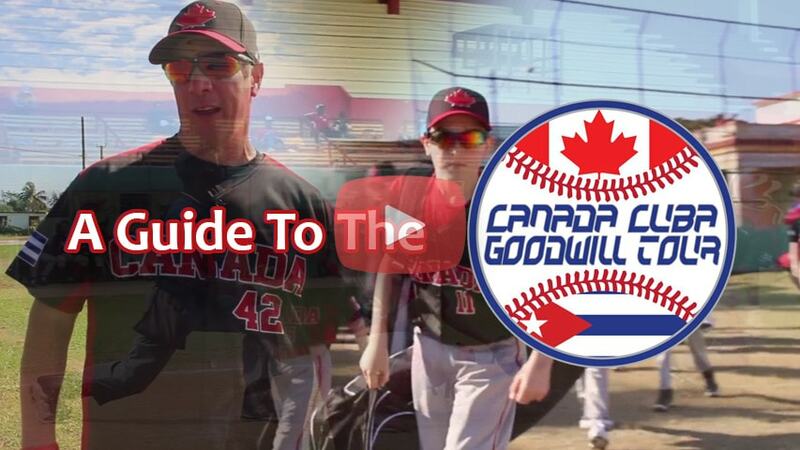 Video and photos covering the weeks activities as a keepsake for everyone traveling with the group. 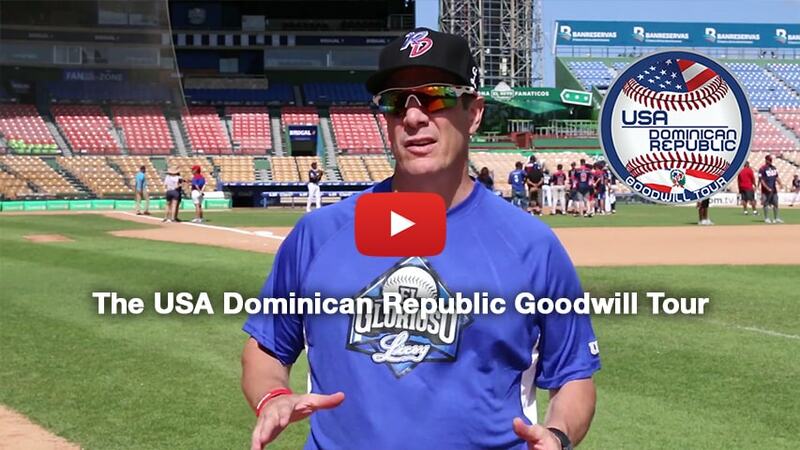 All of this and so much more in one action packed week with Caribbean Baseball Goodwill Tours playing the game that you love and experiencing life learning lessons along the way! 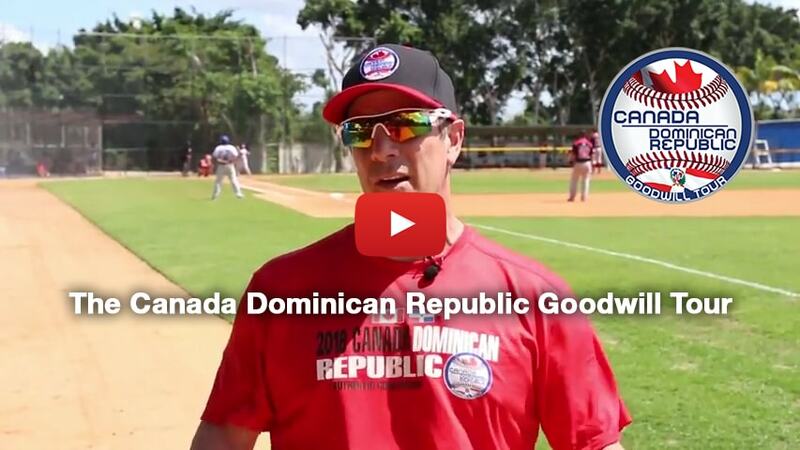 Find out what all the coaches, players and fans said about the awesome 2015 Canada Cuba Goodwill Tour! 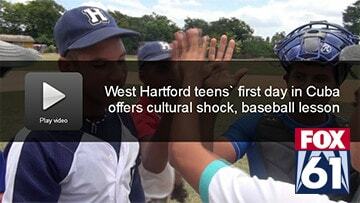 Be sure to check out how the inaugural 2014 Caribbean Baseball Goodwill Tours are being covered in the news! 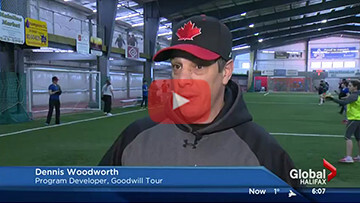 Find out more about Program Development Team Lead, Dennis Woodworth! He will be your tour guide! We would love to hear from you! 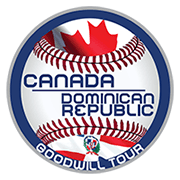 So if you have any questions and/or comments please feel free to contact Caribbean Baseball Goodwill Tours using the form below and we will get back to you as soon as we are able.